Hi everyone! 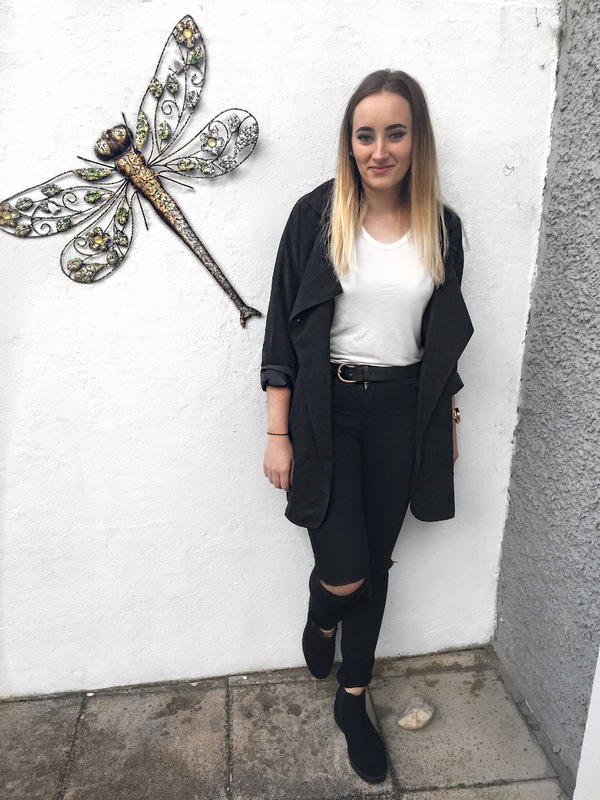 !Last week the team at Boutique of Molly got in touch with me and I just couldn’t say no! I checked out their website and I was really impressed at everything they have in stock. They have a range of different clothes to choose from and also have FAB bags and purses. There was so much to choose from I found it hard to narrow it down so I went for just a jacket that really stood out to me. 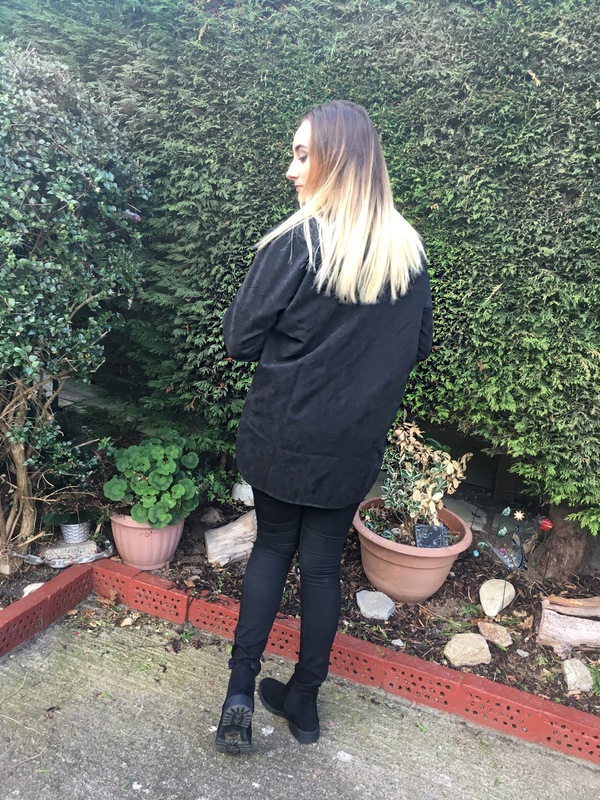 This is the Claudia jacket available on the website, it’s black in colour (who can ever have enough black jackets in their wardrobe??) 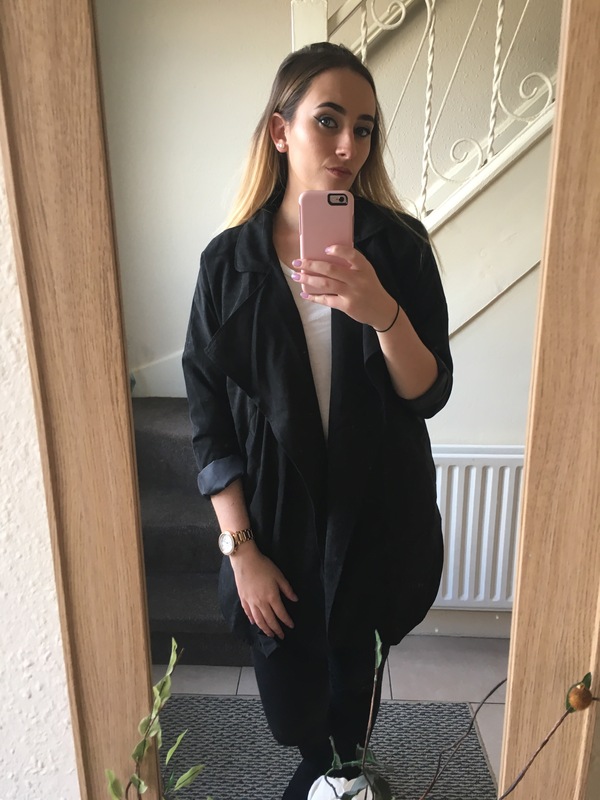 The Claudia jacket really stood out to me as it’s in my opinion a must have for any autumn/winter wardrobe. I ordered from the website which delivers worldwide at really good delivery rates, As being in Dublin I expected it to take ages for delivery from London but believe me it got here really fast. I ordered it and it was here within 3 working days which is pretty good considering it came all the way from London!! 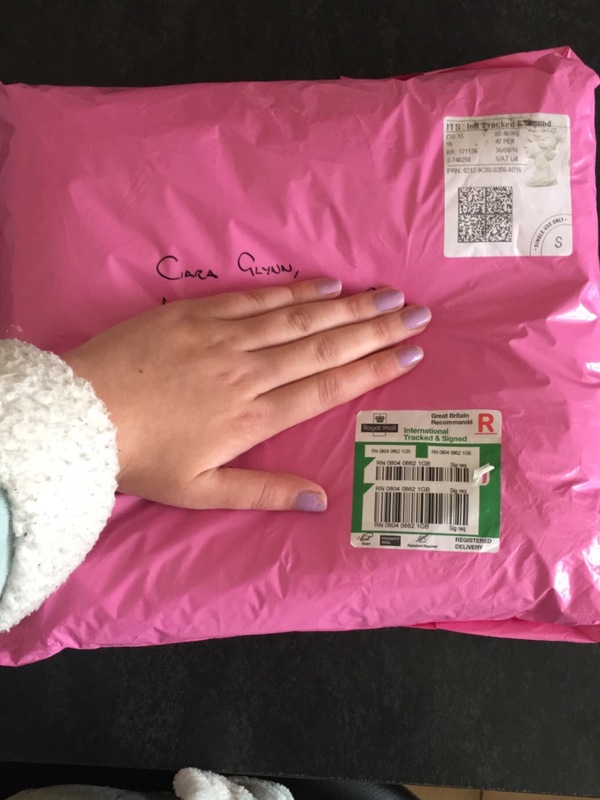 When my Pretty Pink Parcel arrived I was so excited I opened it up and tried on the jacket straight away! It was perfect! From the material to the fit I just loved it. The material is like a suede type, it’s really soft and great quality. You can match it up with almost anything which is great and it was reasonably priced at £29.95 which in Euro works out around €33.93 which is brilliant value for money I must say. When I wear mine I roll up the sleeves just so I can show off any jewellery I might be wearing. The jacket looks good both ways weather the sleeves are rolled up or kept down. Also you can use my code “CIARA20″at the checkout and receive 20% off your order. I definitely wouldn’t pass on this opportunity its a must on your list of things to do. 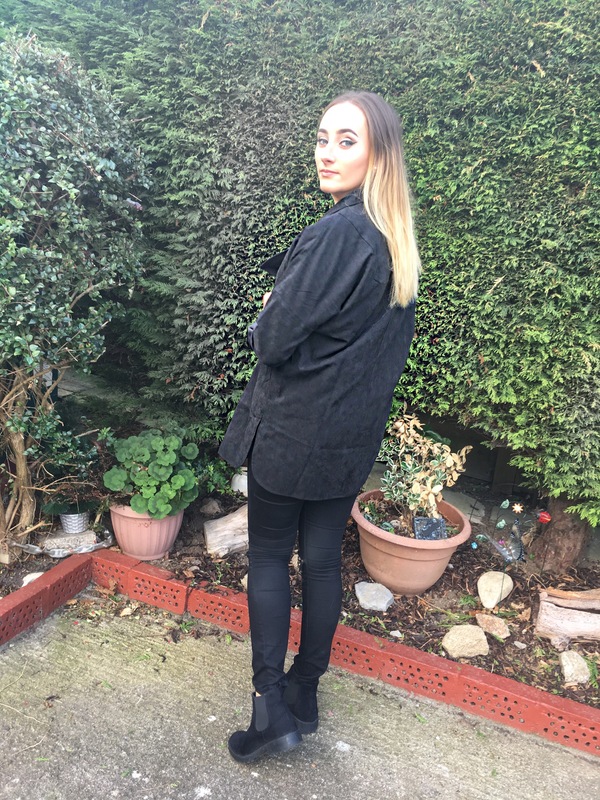 Who knows you could be just one click away from a whole new autumn/winter wardrobe! Don’t forget to post a #BOMSelfie of what you got in your Pretty Pink Parcel!!! Leave some comments and let me know what you think and if you bought anything from the website!! A really nice jacket and a great 👍 fit too..